At Carolina Community Support Services, Inc., Peer Support Services are structured and scheduled activities for adults aged 18 and older with a diagnosis of mental health or substance use disorders. 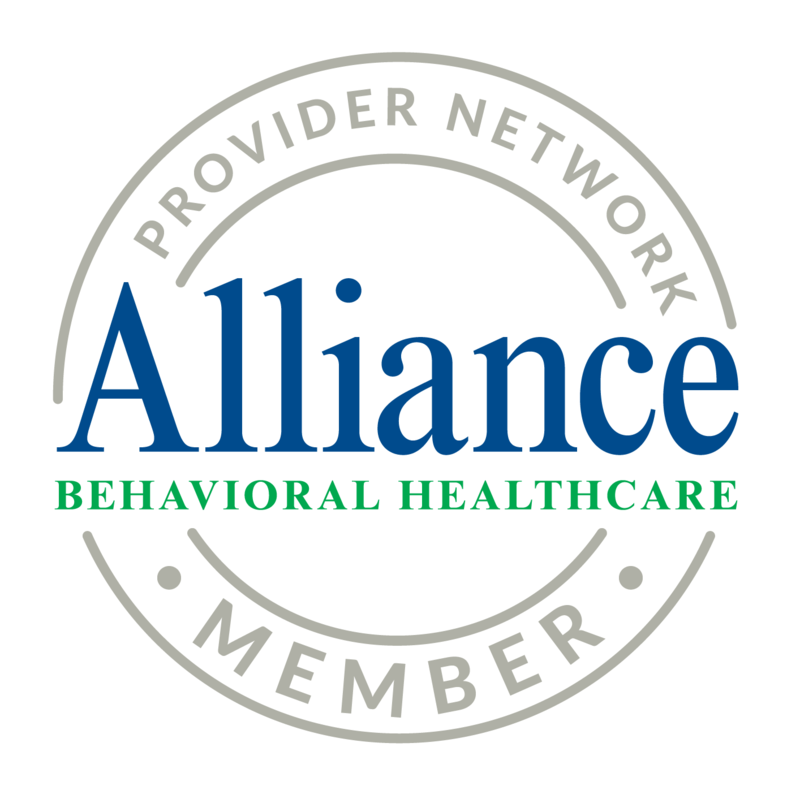 This service is delivered by individuals who self-identify as having the life experience of being diagnosed with a mental health or substance use disorder. Their role is to provide coaching, individual advocacy, pre-crisis and post-crisis support, assistance with maintaining stable housing and other barriers to recovery. The premise is “I was in your position and this is how I was able to recover and overcome my challenges…”.